Hello! I hope your week is off to a great start! I’m a little behind on posting…we have been camping on the mountain. FUN! 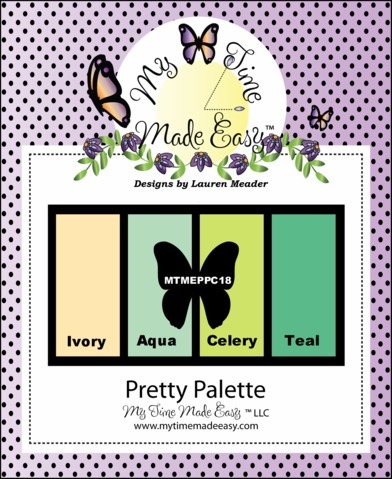 This week’s My Time Made Easy Pretty Palette Challenge is a good one! I love the flowers! Actually, I don’t think I’ve ever met a flower I didn’t love 😉 This one is MTME’s Rambling Rose. I cut them using my Cricut then sponged the edges in Night of Navy ink. I didn’t want a rose, so I layered them like this. Fun, huh! 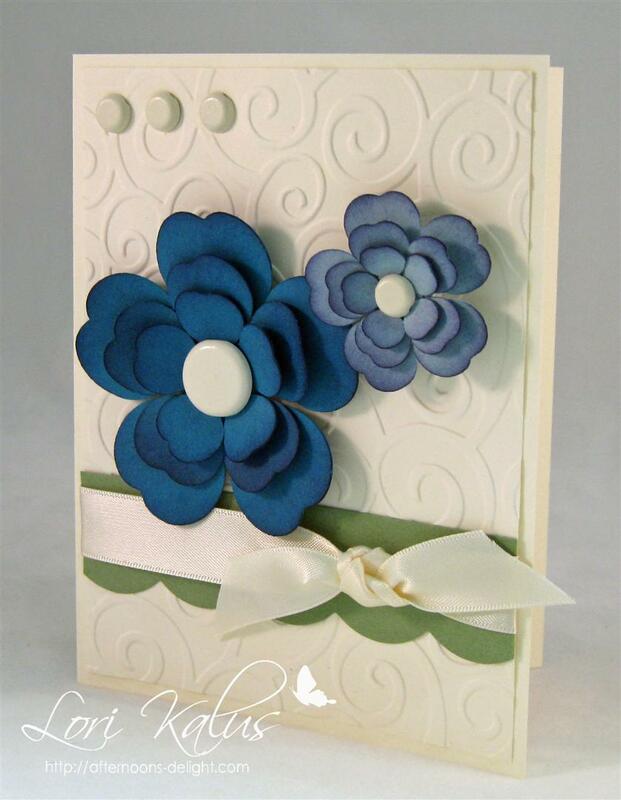 This entry was tagged Cards, Lauren Meader, Mojo Monday, MTME.